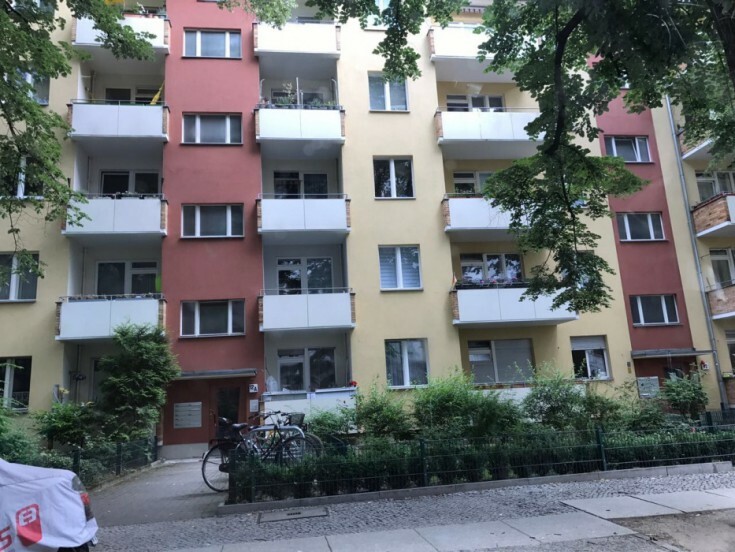 You will love this 1-bedroom apartment in Berlin, Charlottenburg-Wilmersdorf borough. The property is located near the famous Kurfürstendamm. Boulevard. The apartment is located on the 3rd floor of a 5-story building. It is currently rented. The house is located on Wittelsbacher Str. It is a 3-minute walk to the Projessen Park. There are supermarkets, a cafe, cinema, pharmacy, and public transport stops in a close proximity. The Charlottenburg district is one of the most beautiful districts of Berlin. There are a lot of old houses with high ceilings, beautiful entrances with lined paths, carved doors, spacious balconies, facades with stucco molding here. The main attraction of the area is the Charlottenburg Castle that is host for a lot of exhibitions. Also, you can find the Charlottenburg Town Hall, the Schiller Theater, and the German Opera within walking distance.